Abuse of Power by Brian W Foster tells the story of Auggie, the son of a Duke who meets a young peasant woman who interests him and decides to rescue her from witch-catchers. It is a novelette, and can be read easily in about an hour. Foster uses a light, accessible tone, good pacing and natural, unobtrusive humour to tell this story, making it a very easy, quick read. 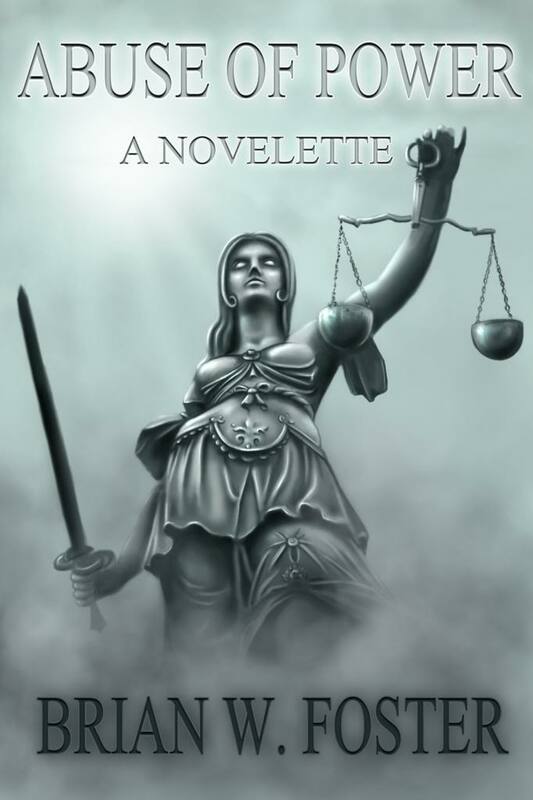 While the story starts out with a traditional storyline – noble man rescues poor but attractive young woman from unwanted attention – Foster gives Abuse of Power a little more depth and humanity than that with twists and different perspectives that make it more fulfilling and give Abuse of Power a more original feel. I feel that certain elements of the story could have benefitted from more time and better development, such as the way magic users are seen in society and why, and what impact this has on the characters. Alaina’s side of things – her feelings, her motivations – felt a little rushed, and while she wasn’t the point of view character in this story I think a little more time establishing these facets would have made her a more rounded character and left the ending feeling more natural. As it was, Alaina feels like an interesting and complex, if underexplored, character. Foster has done a good job with point of view character Auggie’s characterisation as well as the camaraderie and friendship between him and Benj – the relationship feels real and organic. Auggie’s interactions with other characters and the beliefs and assumptions he holds give him a depth and humanity not often seen in short works. Overall, this is a lighthearted and enjoyable read that both draws on a familiar format and subverts it. I rate it 7/10. I look forward to Power of Mages, to which Abuse of Power is a prequel.